Year after year, Joyce Schuerg has proven herself as a Multi-Million-Dollar Producer in the Real Estate Industry for 31 years. Joyce is well known for her excellence in Client and Customer satisfaction and attention to detail, and she takes pride in her work. Joyce graduated from Seguin High School. She was born and raised in Guadalupe County and still lives on the Gerdes Family Heritage Farm of 1870. 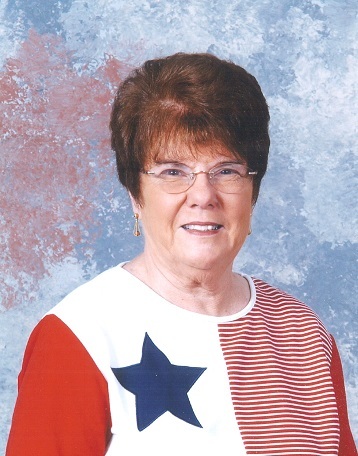 Joyce prides herself in Residential, Manufactured Homes & Land Sales as a Listing Agent. Joyce's social life is comprised of many long time Friends, Listening & Dancing to Classic Country Music to have a good time -- Inspiration to be in her presence. "Let Joyce be Your Choice!" Loves to build new Friendships and Memories.